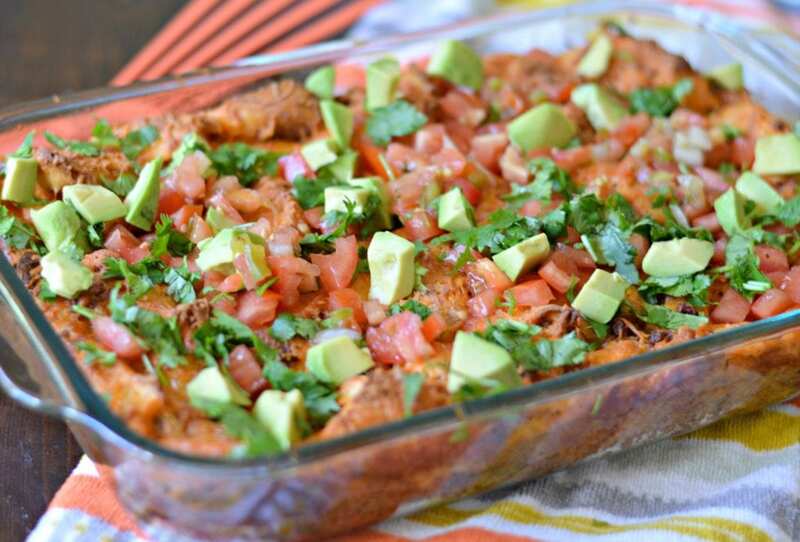 Inside: Keep reading to find out a new, delicious way to use Bays English Muffins with this delicious queso fundido strata recipe with chorizo. Having grown up in Mexico, English muffins were pretty new to me when I moved to the United States. I was used to eating tortillas with most breakfast meals, but I was definitely curious when my husband introduced English muffins to me. 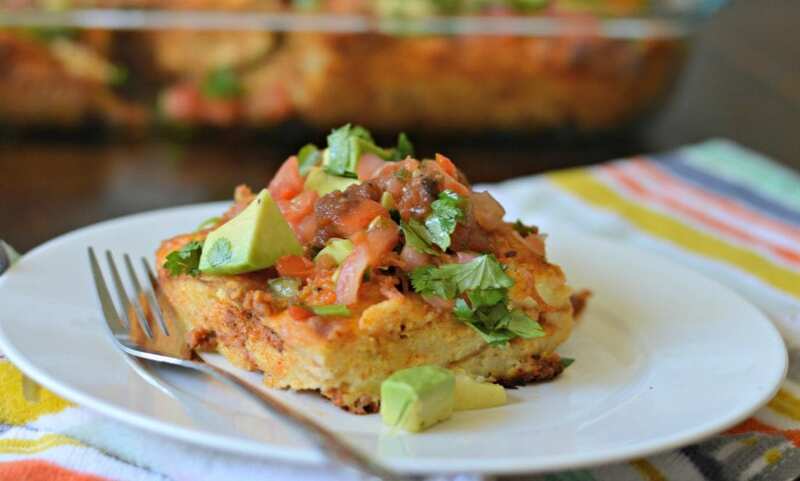 I quickly learned that they are delicious and a great base for many breakfast recipes. What I didn’t discover right away, however, is that they are actually great any time of the day and they can be used in so many different recipes! 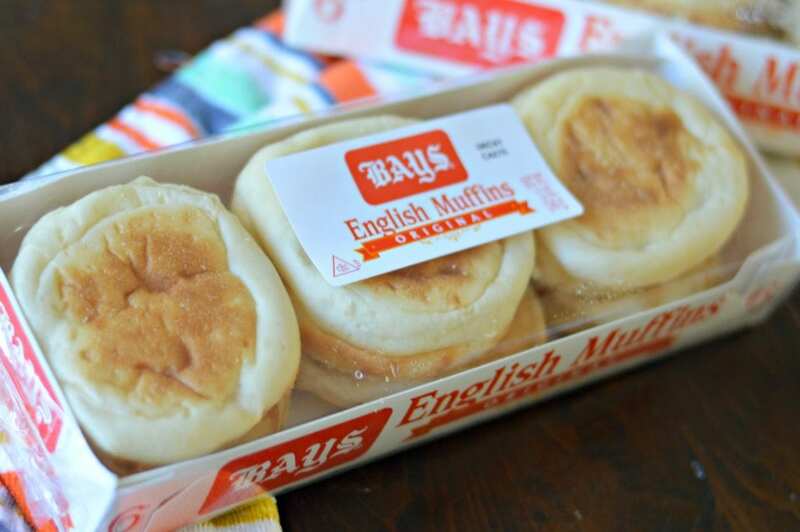 I recently discovered Bays English Muffins, and I have to say that it is the best brand of English muffins I have found yet. You may think that all English muffins are the same, but there is something special about these ones. The texture is soft and fluffy, even after you toast them. The first time I bought them, my husband commented how great they were and we went through the first package very quickly! Now when you think of English muffins, you probably think only about breakfast. In fact, you probably only think of eating English muffins with jam, or as part of a breakfast sandwich. What if I told you that there are many other ways to eat Bays English Muffins for breakfast, lunch, and dinner? Well, it is true. 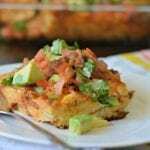 Check out the Bays English Muffins website, and like them on Facebook as well for many delicious recipes, including the Queso Fundido Strata recipe that I am sharing with you today. Where Can You Buy Bays English Muffins? To make this and other recipes, you will need to buy Bays English Muffins. You can find them at most major grocery stores, but be aware that you won’t find them in the bread aisle. 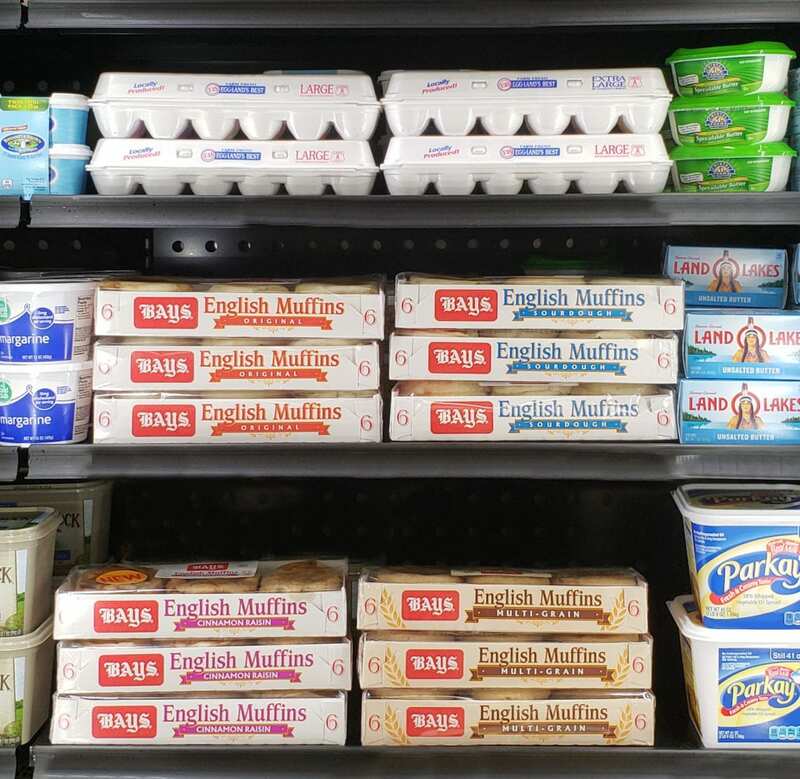 Instead, look in the dairy case near the eggs. They are kept there to ensure that they are carefully chilled for freshness. The recipe that I am sharing today is easy to make and absolutely delicious! It is probably best for breakfast, but I could actually see myself making this any time of day. 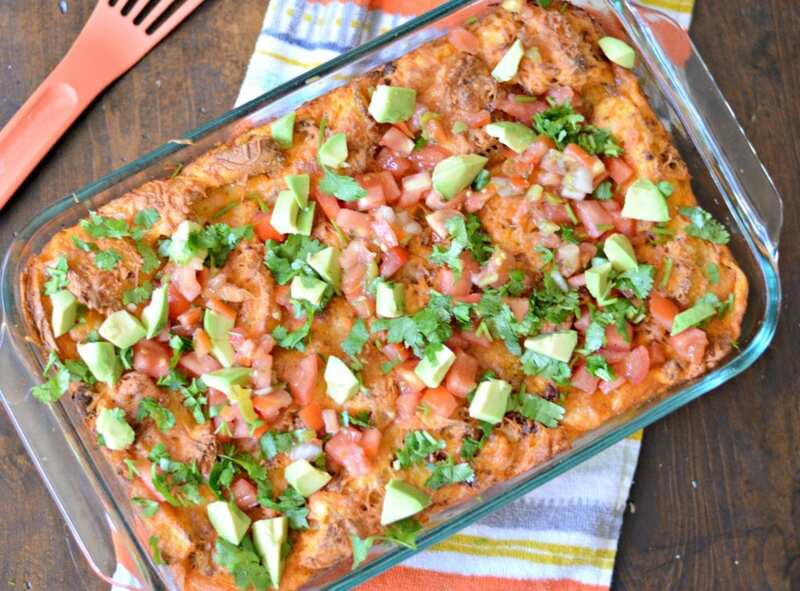 This Queso Fundido Strata is a type of breakfast casserole, and the flavors are amazing. I served it with my homemade salsa roja recipe, but you can also serve it with the salsa of your choice. You will start by cooking the chorizo and setting it aside. Next, you will beat the eggs and milk in a large bowl, to which you will then add the cheese and muffins, before adding to a dish where it will be baked. Once cooked, you will want to garnish it with tomatoes, cilantro, and avocado. This recipe turned out great for me, and I am definitely going to add it to my list of recipes to make when we have company in town. Let me know in the comments below how it turns out! Cook the chorizo in a large skillet over medium heat 5 to 6 minutes or untill cooked through, stirring occasionally and breaking up pieces with wooden spoon. Drain grease, if necessary. Beat eggs and milk in a large bowl with whisk until blended. 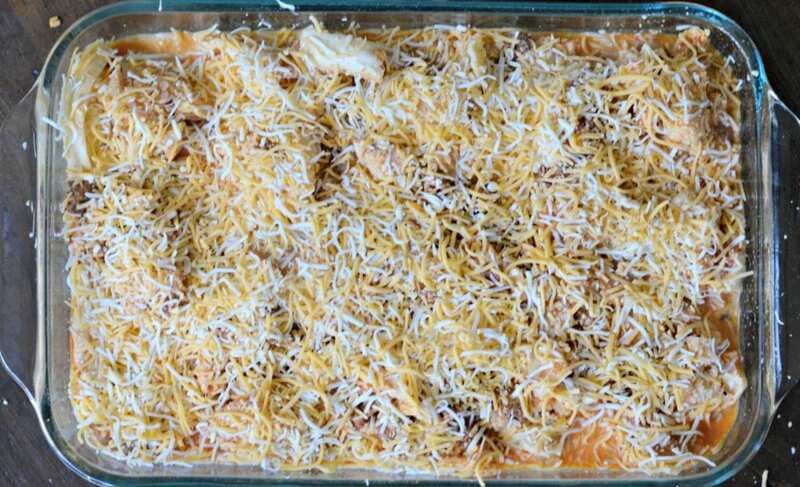 Add 1-1/2 cups of the cheese to bowl and muffins, separating all pieces. Pour into dish, pressing muffins into egg mixture. Bake, uncovered, for 45 minutes or until light golden brown and heated through. Let stand 10 minutes, Top with tomato, avocado, and cilantro.